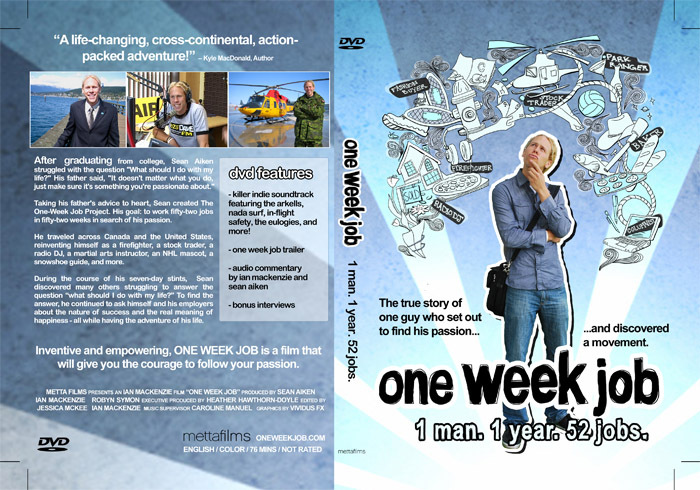 The One-Week Job Project was created by Sean Aiken who worked 52 jobs in 52 weeks to discover his passion. He trekked more than 46,000 miles, slept on 55 couches, and raised over $20,000 for charity. From a Cowboy in Wyoming, to a Fashion Buyer in Manhattan, to a Firefighter in Florida, Park Ranger in Hawaii, and Real Estate Agent in Beverly Hills, Sean learned not only about himself but also about the people around him, finding out what drives people to choose a certain career, what makes them successful, and, more importantly, what makes them happy. A unique idea with universal themes, the project resonated with millions around the world and inspired One-Week Job projects in Australia, India, the UK, USA, and Vietnam, as well as an award-winning documentary film, student curriculum, and book published by Penguin Random House. 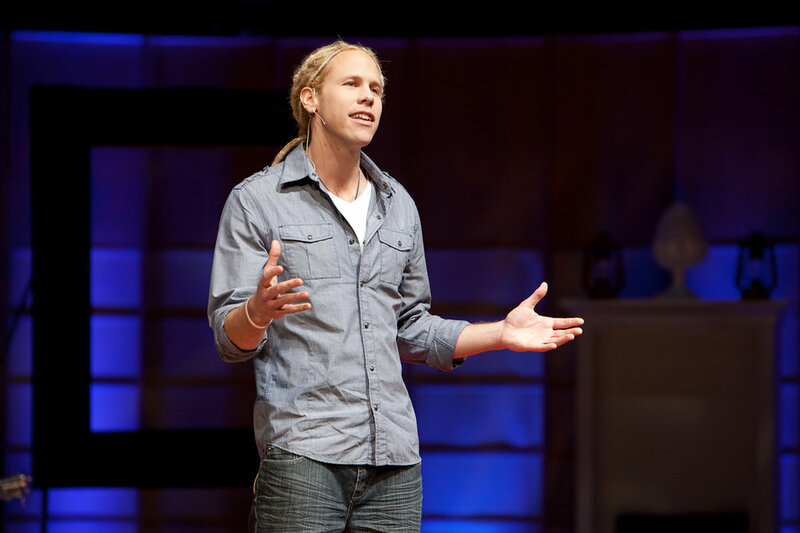 Sean frequently speaks to audiences internationally at conferences, companies, and schools about what he learned from his experience. 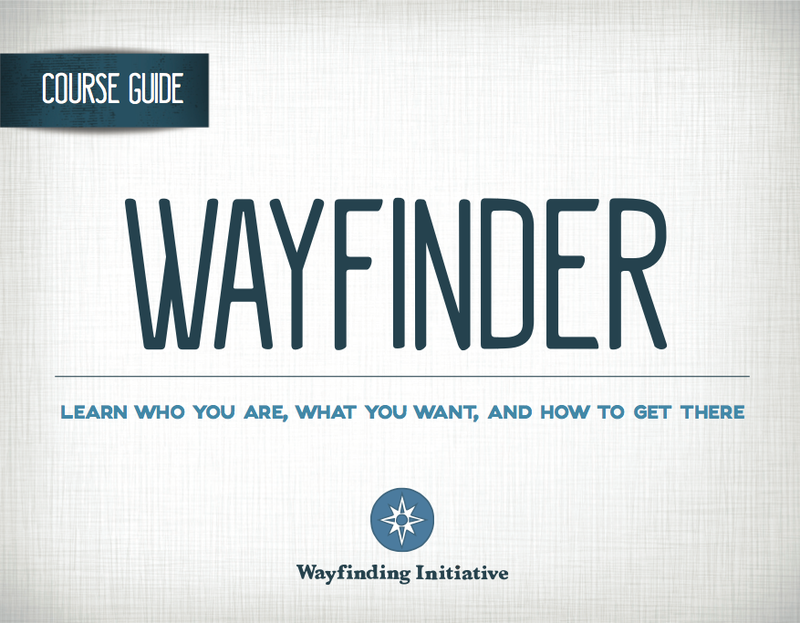 Designed for Educators in a classroom setting or individuals as a self-directed course, Wayfinder focuses on the development of self-knowledge exploring themes such as: Passion, Purpose, Values, Success, Failure & Fear, among others. Award-winning feature length documentary film directed by Ian MacKenzie. Educational version and license also available.